This month, Design 101 is all about lighting. 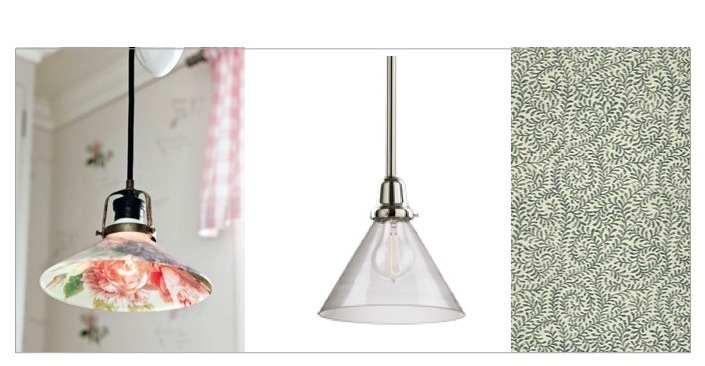 So we thought it would be a great idea to share some of our favorite DIY light fixtures! See below for some very clever ideas for creating your own ambient light fixtures (hint : if you're unsure what ambient means, learn more on our latest blog post here). Totally It shows us how to make this darling garland using paper cups and sting lights. Imagine them in colors for every holiday! Take a plain glass fixture and add some visual interest with decoupage. Learn how from Country Living. 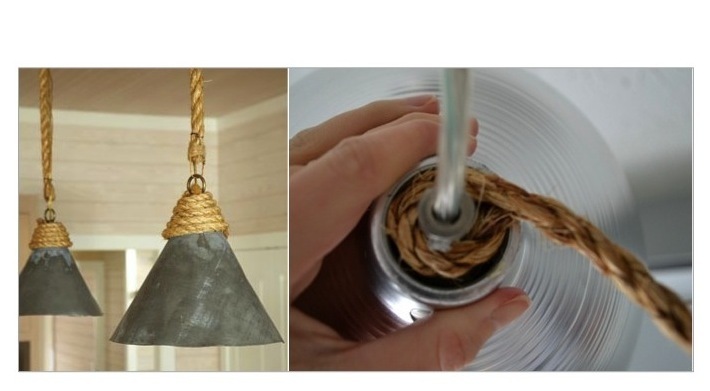 Cover a boring light fixture with a custom drum shade. Learn how to make your own from Apartment Therapy. 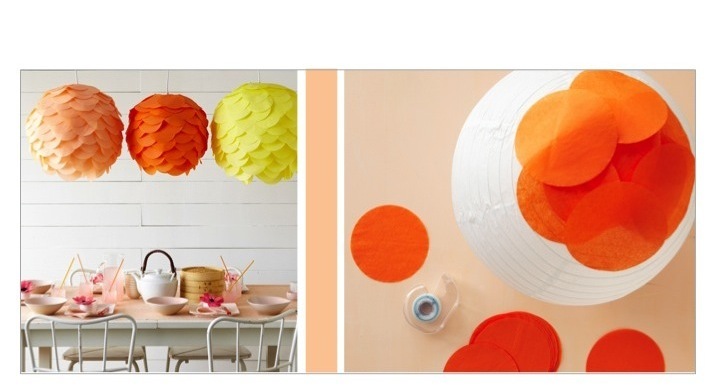 Martha Stewart shows us easy to follow instructions for making fun globe lights. These spice up any dinner party! We love the rustic chic look of these pendant lights. Learn how to make your own using objects you probably already own from Imperfectly Polished. Light fixtures can be fun and educational! Learn how to make a globe pendant from Rosebud's Cottage. Do you have any recent DIY lighting projects that you'd like to share? Send them our way - we love hearing from you!